Fourty-four years ago, one of the most important matches for the advancement and acceptance of women’s tennis was watched intently by millions around the world. Pitting 55-year-old Bobby Riggs against 29-year-old Billie Jean King (after the former had taunted all female tennis players), the exhibition match drew massive attention, with its tagline promising a ‘battle of the sexes’ unlike anything seen before. 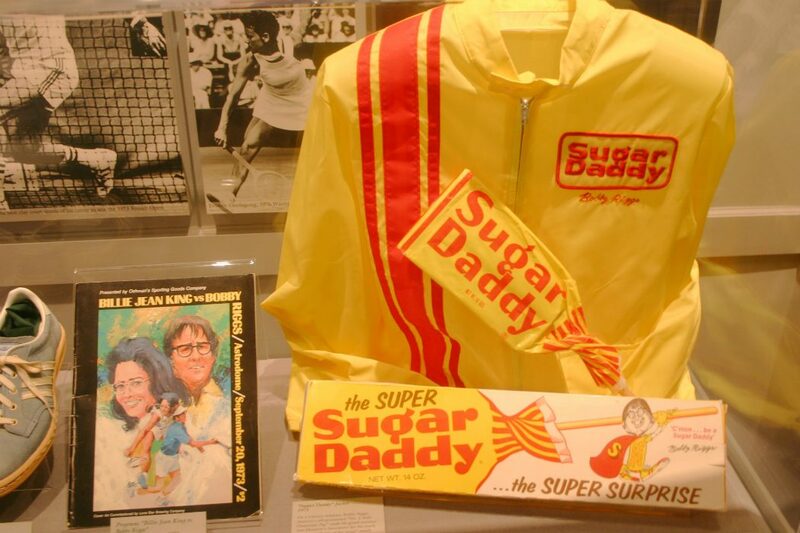 Despite bets and endorsement deals tipped very much in Riggs’ favour (including a $50,000 deal to wear a Sugar Daddy jacket for the duration of the exhibition), King would go on to win the match in only three sets, cementing her status as a dedicated athlete and champion of women’s rights. Fast-forward to this year, and the very same Battle Of The Sexes has been reignited in the form of a stellar new film, starring Emma Stone and Steve Carell as King and Riggs respectively. And with many already calling it the best work of both star’s careers, we’re pretty sure this is one you won’t want to miss! It’s not just the golden performances that take centre court either – both Stone and Carell sport some seriously stylish specs in the faithful biopic. 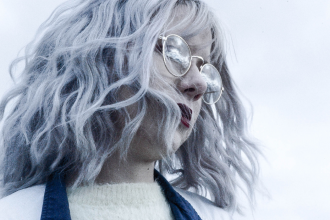 Join us as we pick out our favourite looks from the film, and how you can score your own ace specs! Game, set, match! We love this brilliant recreation of Bobby Riggs’ and Billie Jean King’s press conference in 1973. From their shirts to their specs, no detail is spared in the faithful reimagining! We can’t get enough of the retro frames on show here, either! Carell rocks a classic wayfarer shape, while Stone looks effortlessly cool in circular wire specs. The Infinity M8201 are a fantastic match for Stone’s glasses. 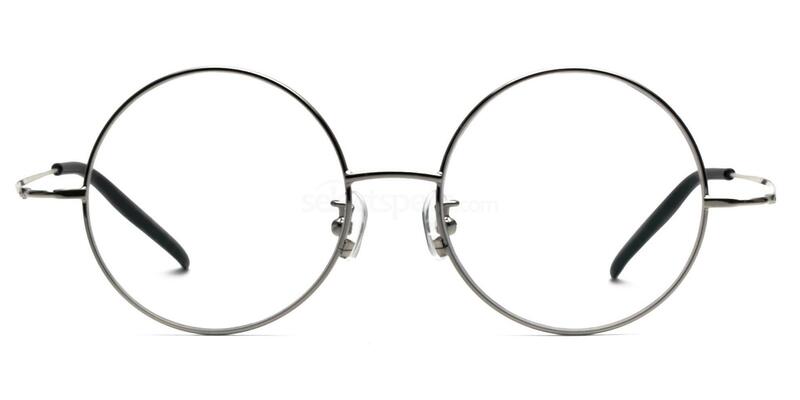 Featuring a simple silver wire frame (and sporting a great price tag, too! 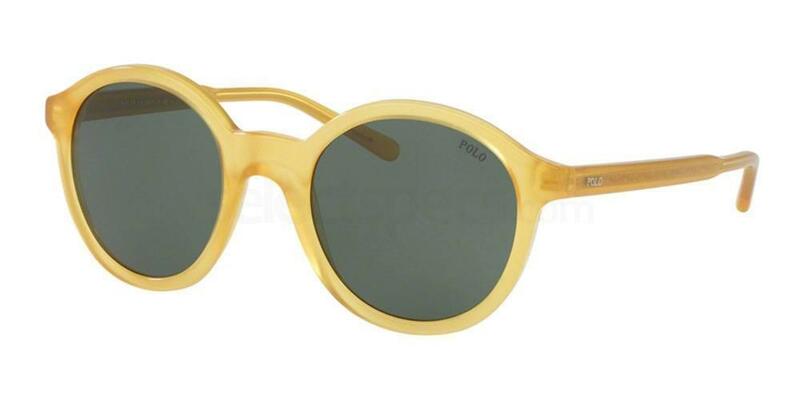 ), grab these for your fix of 70s retro chic! Carell’s thick wayfarer style frames are 70s through-and-through. 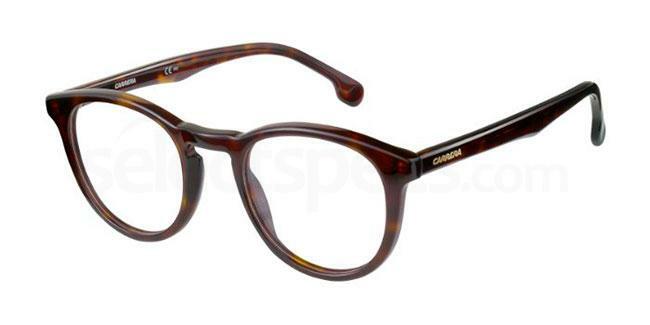 The Carrera CARRERA 136/V keeps things retro, with a modern rounded finish. Grab them for an update on a classic! The star of centre court herself Billie Jean King is pictured here with Emma Stone. We adore King’s bold statement frames (matching her blazer perfectly! 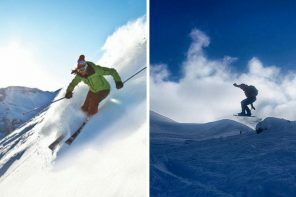 ), capturing the iconic athlete’s irrepressible personality! We love the subtly coordinating outfits here too, with King’s black top and white pearl necklace pairing back to Stone’s monochrome look. A match made in heaven! 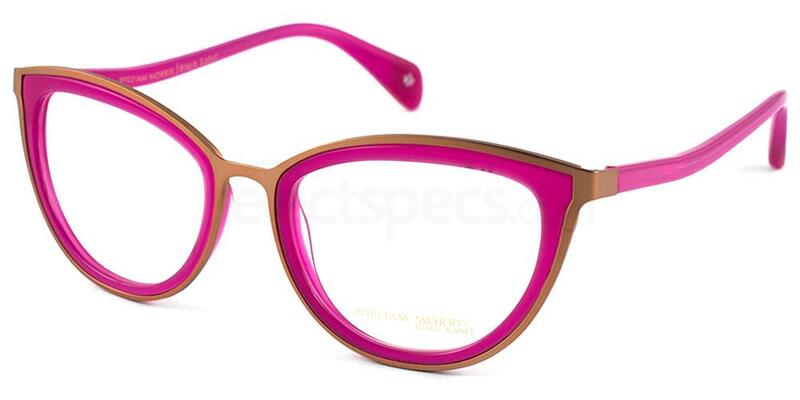 Grab the William Morris Black Label BL40007 specs for your own pop of statement colour! The stars of the moment Billie Jean King and Emma Stone pose together here once again, this time sporting shades for Vanity Fair. It’s an understated moment that still manages to capture King’s and Stone’s style. While King opts for a bold emerald green jacket and statement shades, Stone chooses jeans and a turtleneck top, paired with sand coloured round shades, rocking her own brand of off-duty chic. 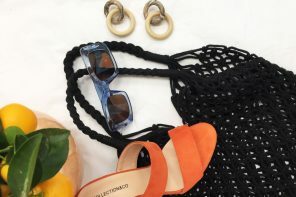 Circular frames have taken 2017 by storm, and show no signs of slowing! 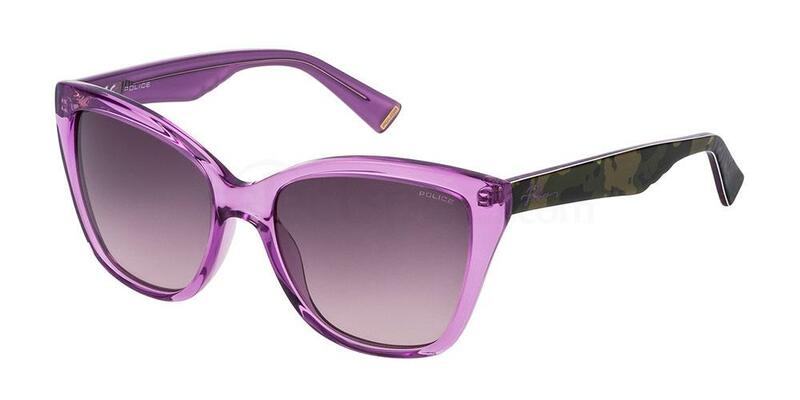 We think the Polo Ralph Lauren PH4112 is a great match for Stone’s round frames – grab them to steal her style! Contrasting colours are a great way to inject some personality into your frames! We’re loving King’s use of bold purple against lime green in the above shot to really steal the show, and think these Police SPL407 pack a punch too! Grab them for your own statement style. Does she have the nerve? #EmmaStone & #SteveCarell star in #BattleoftheSexes 🎾 NOW PLAYING in select theaters & everywhere Friday! Get tickets via the link in bio. 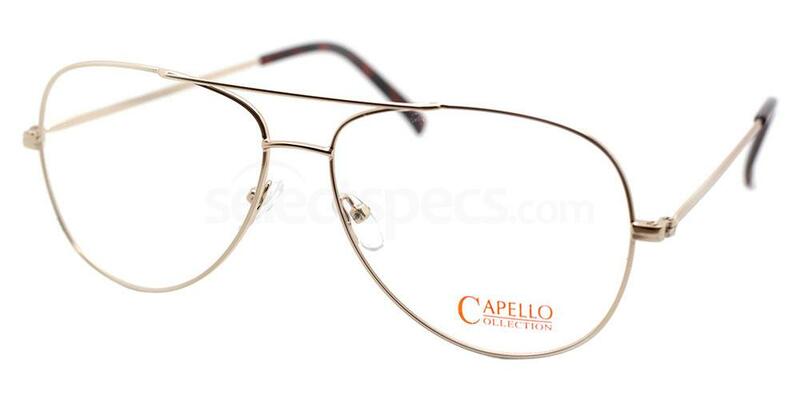 Check out the CAPELLO Tommy 24 frames for the perfect match. Steve Carrell rocks a modern update on Riggs’ wayfarer frames in the above shot, taken on the premiere of the film at the Telluride Film Festival. Tortoiseshell is always a dependable finish for a classic refined look, as Carrell proves in fine fashion here. 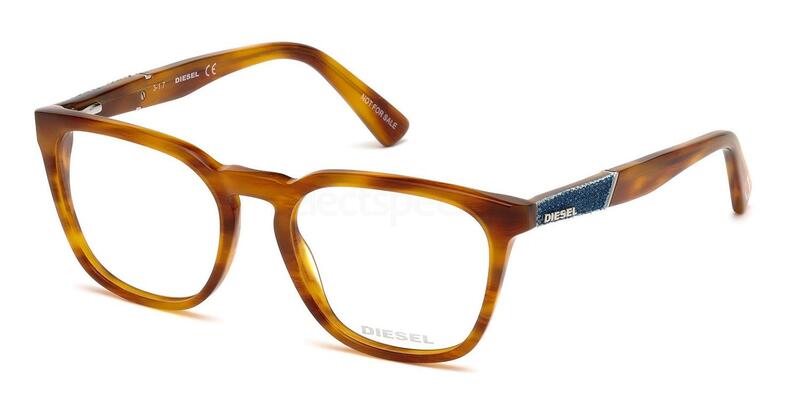 We think Diesel DL5256 the is a great match for a red carpet ready look! 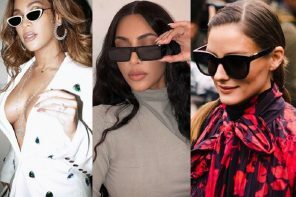 Check out our post on the biggest eyewear trends to look out for in 2018!